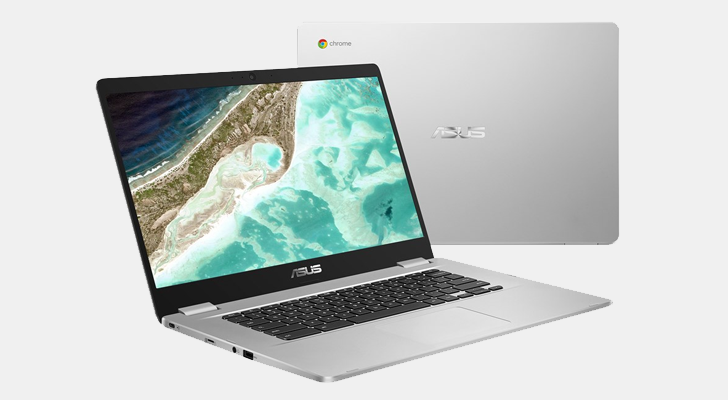 Asus quietly unveiled its first 15-inch Chromebook last month, the C523. It's a lower-end Celeron model, and the original price of $270 was a bit too much for the hardware inside. It seems Asus has realized that, because the price has now dropped to $239.99 — even though the laptop is still on pre-order. The full specifications include an Intel Celeron N3350 processor (clocked at 1.1GHz), 4GB RAM, and a 15.6-inch 1366x768 LCD non-touch screen. For connectivity, you get two USB 3.0 Type-A ports, two USB 3.0 Type-C ports, a headphone/microphone combo jack, and a microSD card slot. You can buy the C523 from B&H at the source link below. There is currently no estimated shipping date. Weekend poll: Are you after any specific deals this upcoming Black Friday?